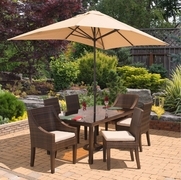 Whether you're looking for a small set for family dinners, like the Avon Set of 5, or a large set to entertain guests, like the Maroma Set of 7, you've come to the right place. 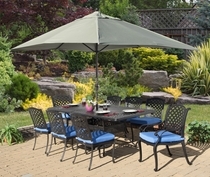 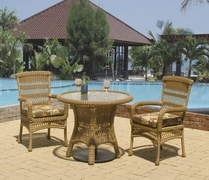 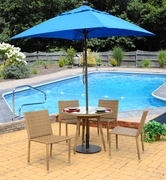 With an enormous amount of Outdoor Wicker Dining Sets to choose from, its hard to not find one you're happy with. 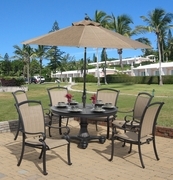 For an even larger selection of outdoor dining sets, make sure to check out our Cast Aluminum Dining Sets and our Teakwood Dining Sets.